Drug International Limited is one of the largest pharmaceutical finished product dosage form manufacturers in Bangladesh. It is equipped with modern facilities to formulate almost all dosage forms of medicine. The plant was designed, built and validated according to the WHO- cGMP Concept and local Drug Administration Regulations. The facility includes two independent production buildings connected with a covered corridor to protect from environmental hazards. There is no potential source of dust or smoke from the surrounding areas. The buildings were constructed according to the approved layout plan maintaining building codes of regulatory authorities. All walls and ceilings are covered with sandwich panels. All floors are covered with a uniform 5mm layer of epoxy paint which facilitates easy cleaning & sanitation of production and controlled areas which may affect product quality. The facility also includes a QC laboratory equipped with modern QC instruments, a Product development Laboratory, an Engineering department, a Canteen, a Conference Room and a Generator to supply power during outages. It has it’s own water treatment plant to purify and distribute water throughout the plant. An Effluent water treatment plant (ETP) is available for waste water management. 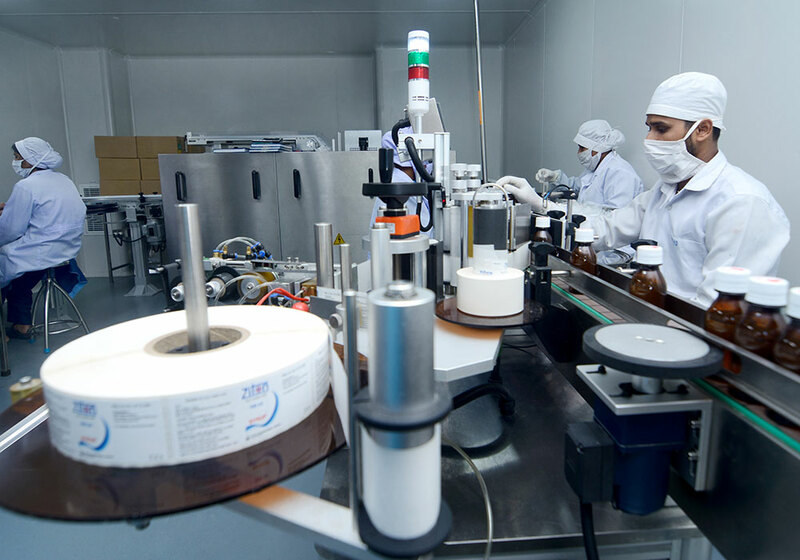 Drug International Limited is formulating medicine with strict compliance to WHO cGMP guidelines in a controlled environment with separate departments and facilities as per standardized requirements. Drug International Limited (unit-1) is the main General Production Building of DIL. The GPB of DIL is equipped with modern facilities to formulate almost all dosage forms of medicine. 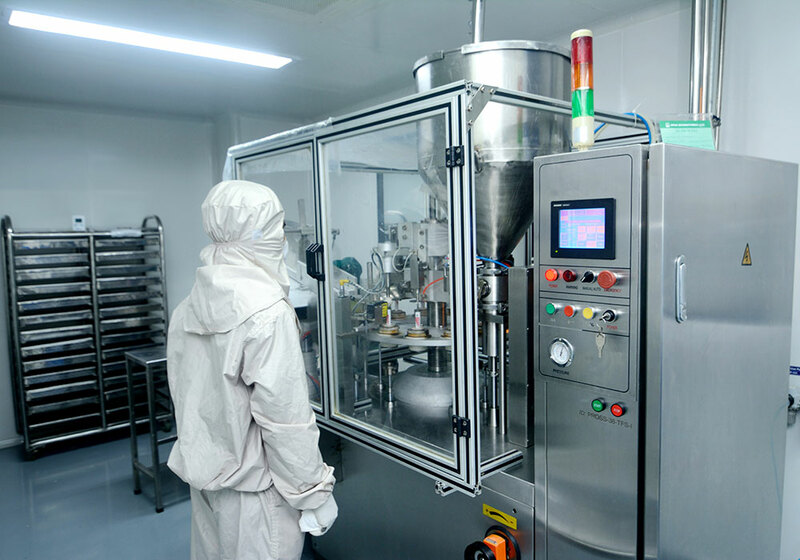 Drug International Limited has taken bold measures to formulate some finished pharmaceutical products in soft capsule form to retain their original medicinal properties especially for vitamins and cardiovascular drugs.